Jeff Ubben, CEO of San Francisco-based investment firm ValueAct Capital Management, revealed that the firm has invested $30 million to $40 million in hydrogen-electric transport startup Nikola Motor Company in its last raised investment round. Notably, Nikola has set its sights on another round of funding to the tune of $1.5 billion, which the company is expected to use for scaling up its operations across the U.S., starting from the West Coast. Nikola is primarily an equipment manufacturer, with the company announcing three truck models to-date, all of which will be formally launched on April 16 at the Nikola World 2019 event in Phoenix, Arizona. 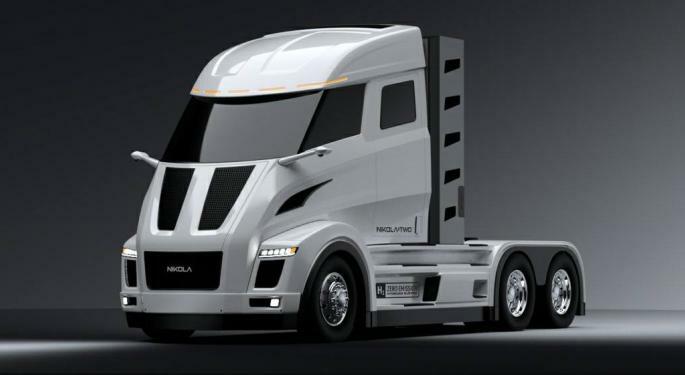 The Nikola One and Nikola Two (day-cab version) are the company's flagship models for the North American market, and Nikola Tre is a model that has been developed exclusively for the European and Australian markets. The company recently acquired 389 acres of land in Pinal County, Arizona, which will act as the manufacturing base for Nikola with the models One and Two being produced here. However, what may set the company apart from its competition is the company's goal of setting up hydrogen fuel stations across the U.S. and Canada, with the goal of 700 stations by 2028. This sentiment has rung true with Ubben as well. "With Nikola, the first move is a ‘game-over' move," he said. "Volvo or Daimler or BMW are not going to overthrow our fueling stations. They're going to use them." As countries seek to reduce their carbon footprint by introducing regulatory measures and sanctions against diesel while subsidizing electric vehicles, hydrogen fuel could be a differentiator, because it possesses all the advantages of battery-powered vehicles, without their obvious negatives. For instance, battery electric vehicles have long recharge cycles, a limited driving range and fairly moderate engine power. Hydrogen fuel cell-powered vehicles can be recharged in less than 15 minutes and have an estimated range of around 500-750 miles, with Nikola promising that its trucks can travel more than twice the distance of comparable battery electric vehicles. "This idea of a really, truly sustainable business that delivers savings today and has a tremendous social and environmental benefit is the next Facebook. 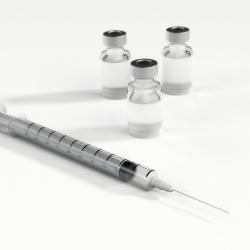 These are the next mega-plays," Ubben told Bloomberg in an interview. The ingenuity of Nikola prompted Ubben to cold call Nikola's founder and CEO Trevor Milton about a year and a half ago and look at investing in the company to scale its potentially disruptive innovation. Nikola uses a technology that utilizes solar power to split water molecules into hydrogen and oxygen, with the former channeled as trucking fuel. 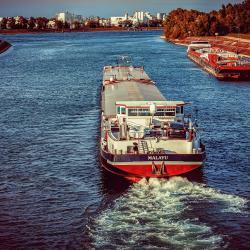 Nikola has claimed that this fuel would be about 20 percent to 30 percent cheaper than diesel, which if true, can disrupt freight transportation for good. 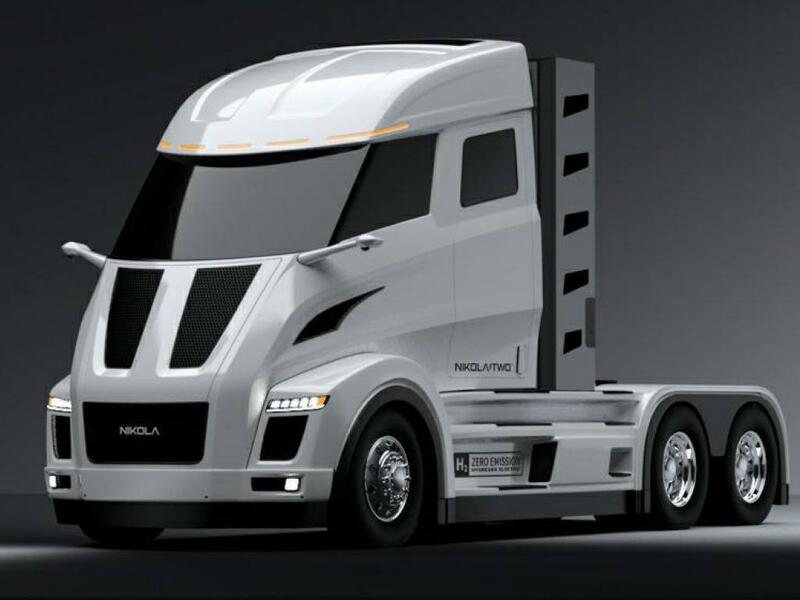 Nikola is planning to invest over $1 billion in the next six years at its Arizona production facility, which is anticipated to have a production capacity of 50,000 trucks per year, though the initial production numbers are expected to be around 35,000 a year. The company has stated that it currently has about $14 billion in commitments from its customers. For now, the company is committed to raising $1.5 billion before July, and has hired Morgan Stanley (NYSE: MS) to help in the efforts.